Year End Review – Page 2 – my books. my life. It’s time to kick off the year-end wrap-ups (I believe in waiting until the year is actually over to give every book a fair chance). Today, I have my 2012 favorites. Later this week, my husband will make his annual appearance with his favorites. I am still undecided if there will be a 2012 music wrap-up post (music took a back seat this year). My final wrap-up post will be my reading stats and goals for this year. 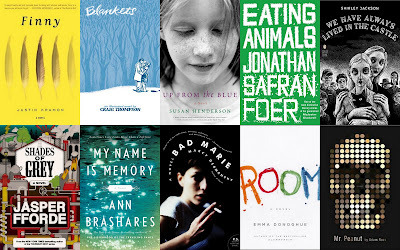 In no particular order, here are my favorite reads of 2012, with a one-sentence description why. You can click on each book to read my full review. These are books I read in 2012, not books that were necessarily released in 2012. 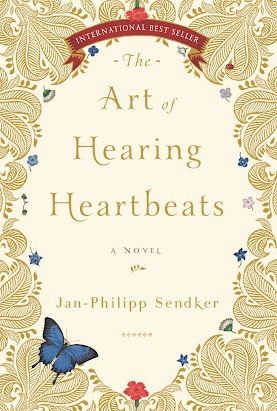 The Art of Hearing Heartbeats by Jan-Philipp Sendkar is a beautiful love story reminiscent of a fairytale. 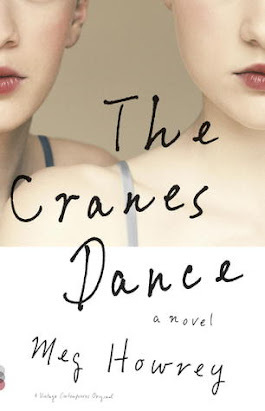 The Cranes Dance by Meg Howrey is a fascinating look at the life of a professional ballerina as well as a disturbingly honest look at mental illness. 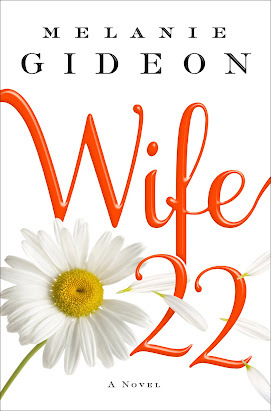 Wife 22 by Melanie Gideon combines a charming, funny, and honest tale of marriage with unique storytelling. 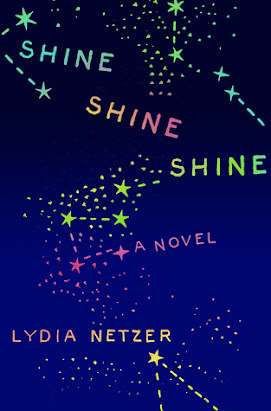 Shine Shine Shine by Lydia Netzer is beautifully quirky. 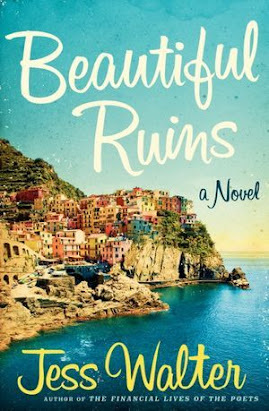 Beautiful Ruins by Jess Walter (not yet reviewed) is an engrossing tale of first love and consequences. Is Everyone Hanging Out Without Me? 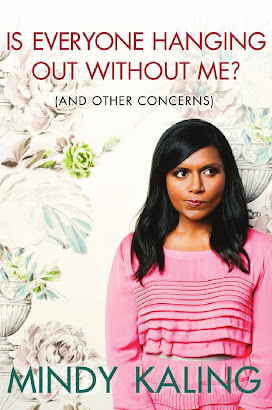 by Mindy Kaling (narrated by Mindy Kaling) made me want to hang out with her. 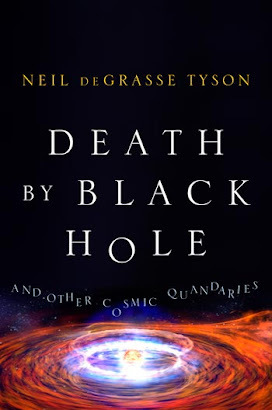 Death by Black Hole by Neil deGrasse Tyson (narrated by Dion Graham) makes astrophysics entertaining. 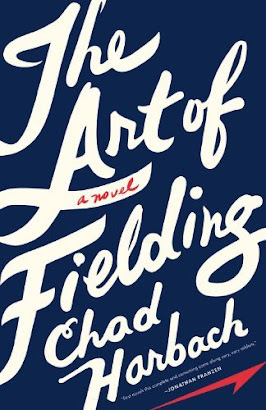 The Art of Fielding by Chad Harbach (narrated by Holter Graham) is about so much more than baseball – it might be my favorite book this year. 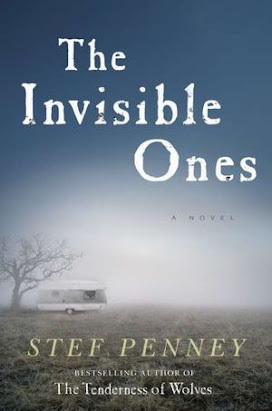 The Invisible Ones by Stef Penney (narrated by Dan Stephens) is a mystery in a mysterious culture. 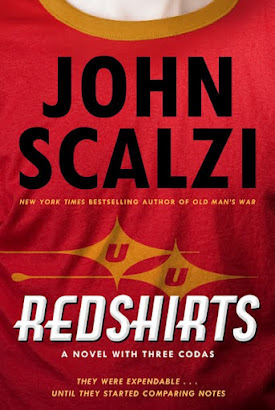 Redshirts by John Scalzi (narrated by Wil Wheaton) is hilarious and surprisingly moving. 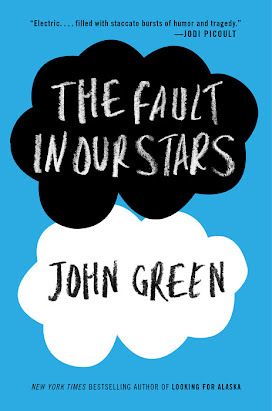 The Fault in Our Stars by John Green made me SOB with its gorgeous story of star-crossed love. 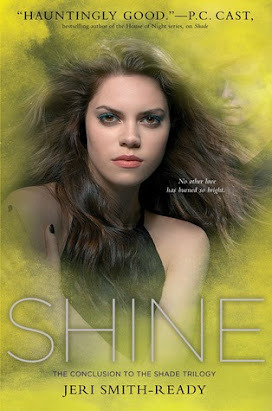 Shine by Jeri Smith-Ready provides a satisfying end to a much-loved series. 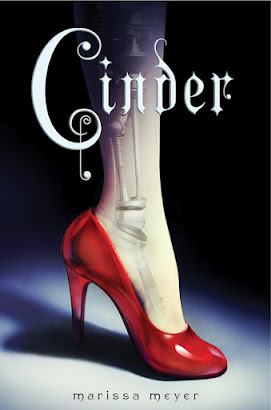 Cinder by Marissa Mayer is completely enthralling despite, or because of, its cyborgs and moon people. 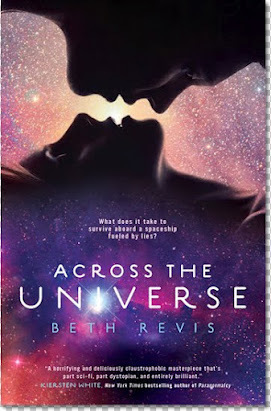 Across the Universe by Beth Revis is so good I was willing to ignore logic. 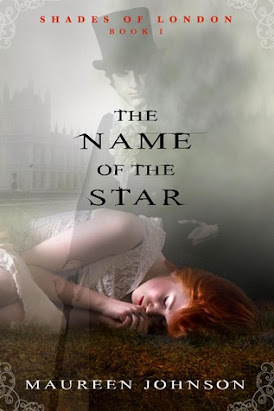 The Name of the Star by Maureen Johnson, though different from Johnson’s other books, is just as good, if not better. Since it was so popular last time, I asked my husband to put together a list of the best books HE read this year. So today you get a break from me as I turn the blog over to Ben. One page into the book and you know you’re dealing with a writer simply on a different level. 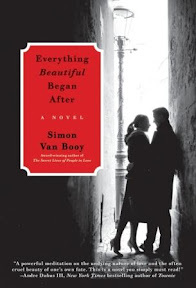 Simon Van Booy’s short stories are some of the most poignant I’ve ever read, and his first novel held the same power. The first time I listened to this book I cried I laughed so hard. The second time I read this book I cried because of how sharp the satire was. The mystery and incredible artwork sucked me in and held my attention, but it wasn’t blowing me away. Then I got to the last chapter. I was knocked to the floor by an ending I didn’t see coming. Craig Thompson, why must you break my heart so? Unspeakably beautiful and sad. I’ve always admired (and had a huge crush on) Tina Fey. Her first book perfectly captures her self-effacing and self-deprecating humor that we’ve come to expect from one of the funniest voices of this generation. I was fortunate enough to take a course in James Joyce taught by the amazing Jeri Johnson at the University of Oxford in England this summer. She opened my eyes to the sheer power of the most talented writer of the 20th century. 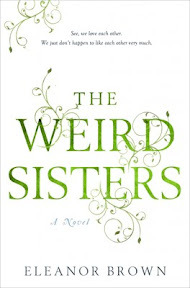 I think a large part of why I loved this book was because of Robertson Dean’s narration. The best narrator I’ve ever heard. Eleanor Brown is a genius. I love the Shakespeare references, the characters, the story, the pain, and the symmetry. The collective narrator is so unique and inventive. But above all, the command of language elevates this book above all I read this year. I would sometimes have to put the book down because the beauty of her sentences would reduce me to tears. I hope you enjoyed Ben’s list, although I am a bit concerned that my husband may want to run off with Eleanor Brown now. Are the rest of your family members readers? What were some of their favorites? Happy New Year! (I realized I didn’t say that yesterday). Today is my final year-end wrap up post and it looks ahead to 2011 a bit at the end with some goals. This is one of my favorite posts because I love stats and figuring all of this out was really fun for me. It is my year of reading in numbers. 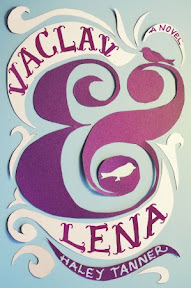 And if you missed it, I posted my favorite books of 2010 yesterday). I’m aiming for 20% of my books to be classics. That’s a little better than I did in 2009. [Boy did I fail this one]. And I’m aiming for 15% of my books to me nonfiction/memoir v. fiction. I’m trying to broaden my reading horizon. [Only 7% 😦 ]. Specific authors: Margaret Atwood (never read); Isabelle Allende (never read); Kurt Vonnegut (haven’t read in awhile). [And Margaret Atwood remains unread once more. As well as Allende]. Specific books: Uglies by Scott Westerfeld; The Art of Racing in the Rain by Garth Stein; David Copperfield by Charles Dickens (my one daunting read for the year) ; Finish the last 5 Betsy-Tacy books; The Age of Innocence by Edith Wharto. [Wow. I didn’t finish any of these. I did read two more of the Betsy-Tacy books. I think specific book goals are not good for me]. Read more during the week. I do most of my reading on the weekend but there is no reason that I can’t read for 30 minutes or an hour every day. Keep up with Goodreads. I’m going to just start from this point on and really try to use it. Read more of my own books. I read a lot of library books this year. I’d like to balance this out a little. Along those lines, limit myself to two books on hold at once at the library. I hate when all 10 of the books I have on hold come in on the same day. Use audio mostly for nonfiction and rereads. I enjoy these audiobooks the most and I really want to focus a little more on nonfiction and rereads in general. Do you have any reading/blogging goals this year? Were you surprised by any of your stats? I tried to just come up with a top ten list like I did last year, but when I started making it, it morphed into something new. So instead of a simple top ten, I give you my favorite books in various categories. These are books that I read in 2010 but not books that were necessarily published in 2010. I’m not going to say too much about each book. 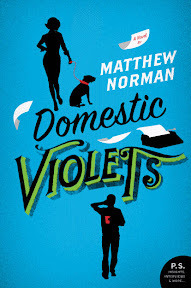 You can click on the title to read my full review. Finny by Justin Kramon is my absolute favorite this year. I loved it from start to finish. ★ Blankets by Craig Thompson was my first (and only so far) graphic novel. It was simply beautiful. ★ Up from the Blue by Susan Henderson is heartbreaking in a way that made me want to give the book a hug and filled with beautiful prose. ★ Eating Animals by Jonathan Safran Foer is a necessary but jarring reminder that we all need to make intelligent decisions regarding our food. ★We Have Always Lived in the Castle by Shirley Jackson is deliciously creepy. ★ Shades of Grey by Jasper Fforde took me into a fantastically-crafted new world ★ My Name is Memory by Ann Brashares surprised me. I never knew I’d love a book about soulmates. ★ Bad Marie by Marcy Dermansky was so captivating that I accidentally read it in one sitting. ★ Room by Emma Donaghue is creative and sad and hopeful and I’m still thinking about it even if I haven’t reviewed it yet. ★ Mr. Peanut by Adam Ross is indescribable. When You Reach Me by Rebecca Stead deserves all the praise it has received and made me long for a reread of A Wrinkle in Time. 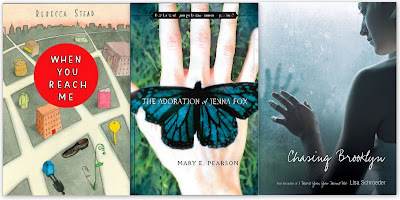 ★ The Adoration of Jenna Fox by Mary E. Pearson seemed so possible that it was hard to call it Dystopian. ★ Chasing Brooklyn by Lisa Schroeder, a novel in verse, held me captive on a rainy day until I had read every last word. America, America by Ethan Cain has a terrific narrator and an intriguing story of a boy who gets wrapped up in a political family’s drama. 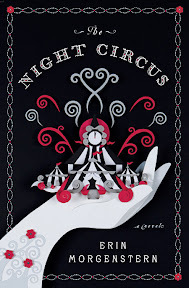 ★ Stardust by Neil Gaiman is a grown-up fairytale that I couldn’t get enough of. Oh, and Neil Gaiman reads it himself. Awesome. ★ A Short History of Nearly Everything by Bill Bryson is exactly what it claims to be – a great overview of the whole world of science. Perfect for the science nerd in me. 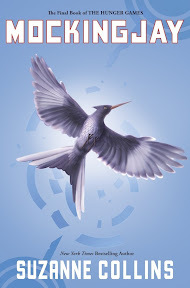 While Mockingjay by Suzanne Collins may not have been the conclusion to the Hunger Games trilogy we all hoped it would be, it was a lot of fun to wait it out and read it with the entire book blogosphere. 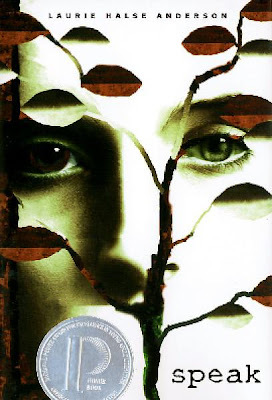 Speak by Laurie Halse Anderson is a book that should be placed in the hands of every teenager, male and female. I wish it had been placed in mine back then. I continued my late-to-the-party reading of Betsy-Tacy with Betsy in Spite of Herself by Maud Hart Lovelace and it continues to be simply wonderful. 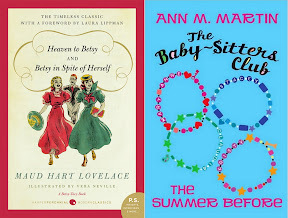 ★ And The Summer Before by Ann M. Martin, a Baby-Sitters Club prequel, surprised me by being incredibly enjoyable. I loved being back in Stoneybrook with some of my oldest friends. Zombies vs Unicorns edited by Holly Black and Justine Larbalestier is probably the most fun I had reading a book this year. And there you have it. My favorite books for a variety of reasons. 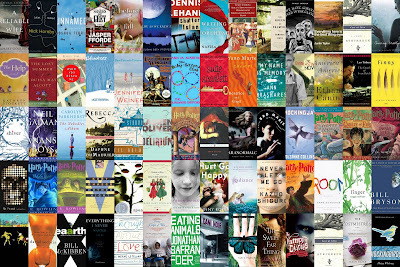 Stay tuned for my final year-end wrap up post: my year of reading in numbers (can you tell that I LOVE these year-end posts? ).